Asthma Inhaler | Flickr - Photo Sharing! 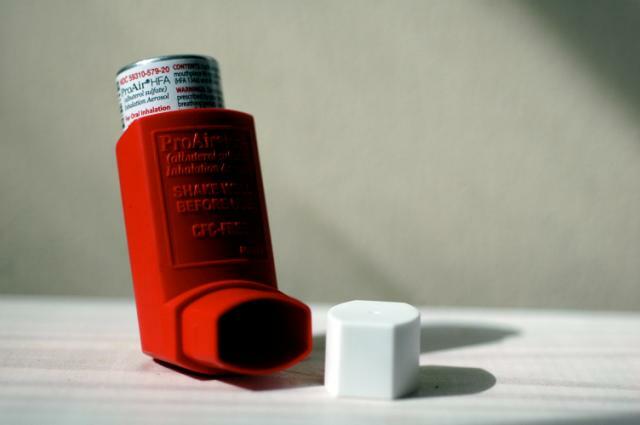 Image of an asthma inhaler. CGP Grey, leafsci, HoratioBird, and 8 other people added this photo to their favorites.